At AIB Insurance we pride ourselves on being different. 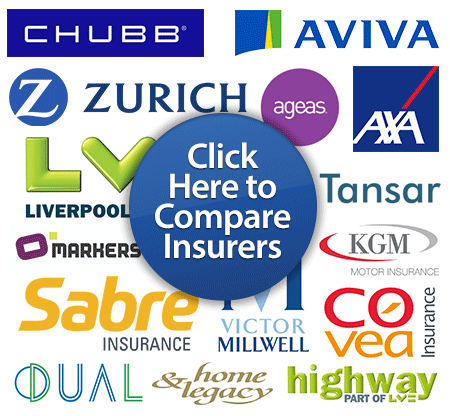 We are proud to offer motorhome, camper and recreational vehicle insurance schemes. Wherever your adventures take you, get covered with AIB. If you can drive and sleep in it - AIB could cover it.